I’ll have my cake and eat it! So the #30daychallenge is over. It coincided nicely with a christening we were having, so I enjoyed the food, the cake and the wine even more. I found the last 4 days very hard. Probably because I knew the end was in sight and I was sick of limiting myself to certain foods. I’ll definitely be cutting out the bread, pasta, grains (excluding oats) and pulses, as well as significantly cutting back on sugar. But if a recipe calls for some soy sauce or some baking powder, then I’ll have no problem using it. 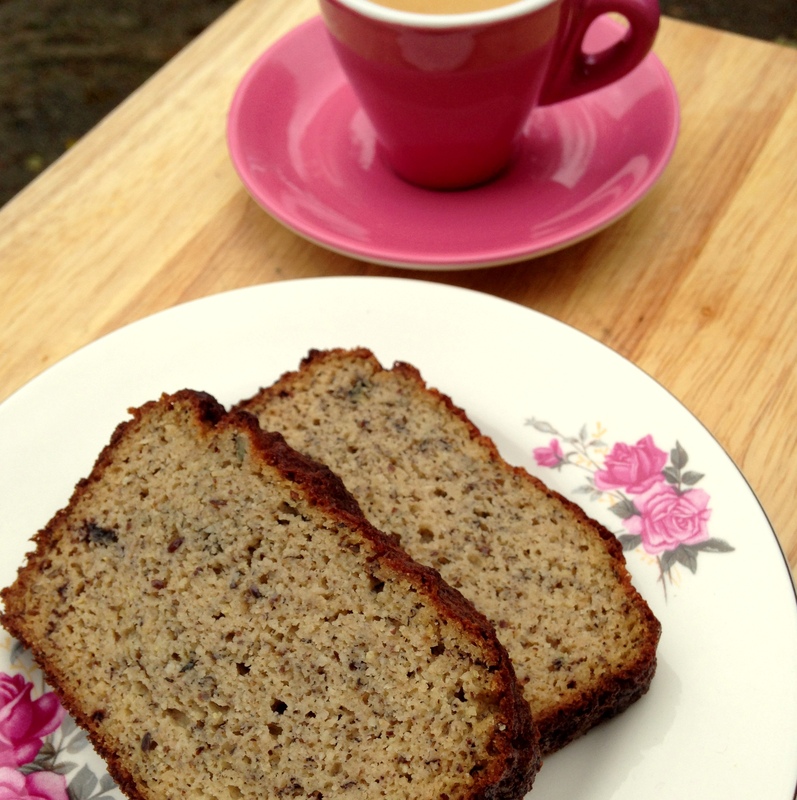 For something healthy-ish, here is a recipe for tasty banana bread.